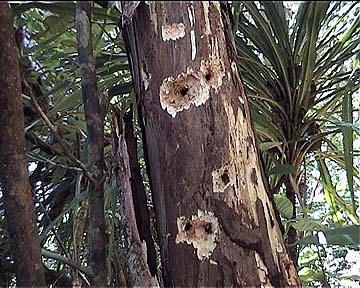 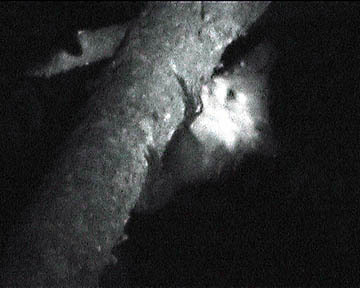 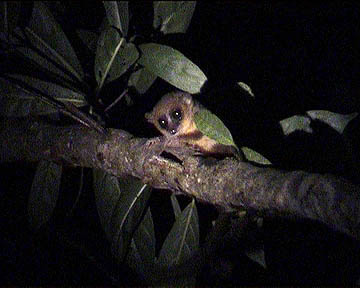 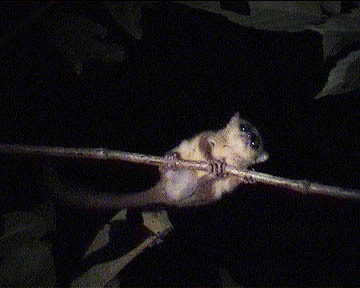 more about night-active lemures of the island . . .